THE Oracle Global Start-up Ecosystem and the government of Ghana have announced the Ghana-Oracle Digital Enterprise Programme, a new collaborative effort to support technology-enabled start-ups and entrepreneurs across Ghana. The Oracle Global Start-up Ecosystem, Oracle’s programme for entrepreneurs and innovators worldwide, has committed to support 500 local start-ups through access to Oracle Cloud technology, mentoring and workshops, and business-enablement and support resources. Oracle Global Startup Ecosystem is a unique acceleration programme for start-ups that puts the vast technology and business resources of Oracle behind emerging businesses to help them scale and succeed. The global programme, which does not take equity, serves start-ups at scale by enabling next-generation growth, business development, and drives cloud-based ingenuity for start-ups, our customers, and Oracle-creating a virtuous cycle of innovation. ‘Oracle’s start-up programme is helping us grow both our product and our business. Running on Oracle Cloud is a big win for us, as we need scale and power with the highest levels of data security. And the global exposure, like Oracle OpenWorld in San Francisco and Oracle OpenWorld London, has provided incredible business growth opportunities,’ Zara Nanu, CEO and Founder, Gapsquare, added. The new programme in Ghana underscores the Oracle Global Start-up Ecosystem’s commitment to reaching start-ups around the world. 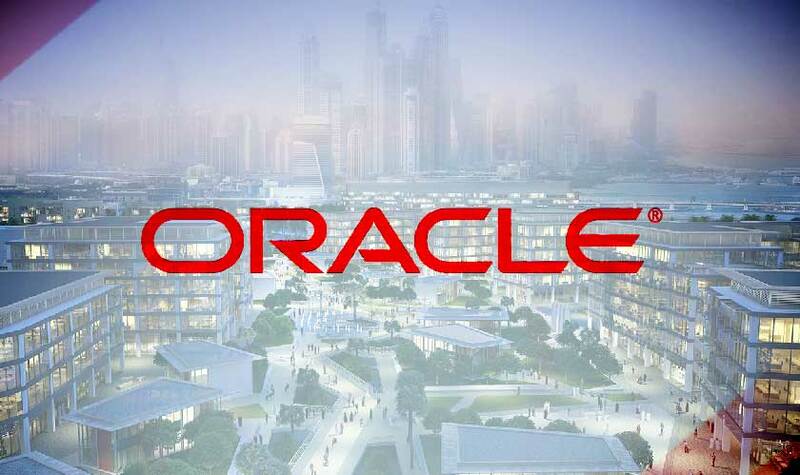 The Ghana-Oracle Digital Enterprise Programme will kick off with an event hosted by Oracle and the government of Ghana in early April. Applications will be accepted on a rolling basis, and the programme will spread to regions across Ghana.